A Capella is trending so well nowadays thanks to the likes of the Hollywood film “Pitch Perfect” and YouTube A Capella group Pentatonix! Not forgetting Ylvis’ latest parody music video that mocks A Capella groups! In Malaysia, five talented guys have joined in the trend by creating a medley of Chinese New Year songs, and it is aca-amazing! Hailing from Kuala Lumpur, the Malaysian A Capella group is called, Colour of Voices and is made up of five friends since 2014 with amazing voices who sing in perfect pitch and harmony. Ikhwan (Acai), Juhairee (Jo) and Asnal are in charge of harmonising the pitch and Jeffery (Tuxy TuxBoNic) handles the diverse range of vocal percussions, while Jaswan's (Shark) is in charge of the low bass vocals. For their creative CNY medley, Colour of Voices makes a medley out of some iconic and popular Chinese songs like 恭喜恭喜(Gong Xi Gong Xi), 喜庆新年乐 (Xi Qing Xin Nian Le), 贺新年 (He Xing Nian) and more, while also injecting some contemporary flair to it. “We would like to dedicate this A Cappella medley to all our beloved brothers and sisters in Malaysia, and share the joy with people all around the world,” said the group on their Facebook page. Despite the absence of the one of their members, Juhairee AKA Jo, the video still went viral. It has thus far gained more than 35 thousand views, and 2 thousand shares and likes on Facebook, after being released almost 2 weeks ago. Apart from their CNY medley, Colour of Voices also has some other impressive A Capella videos. 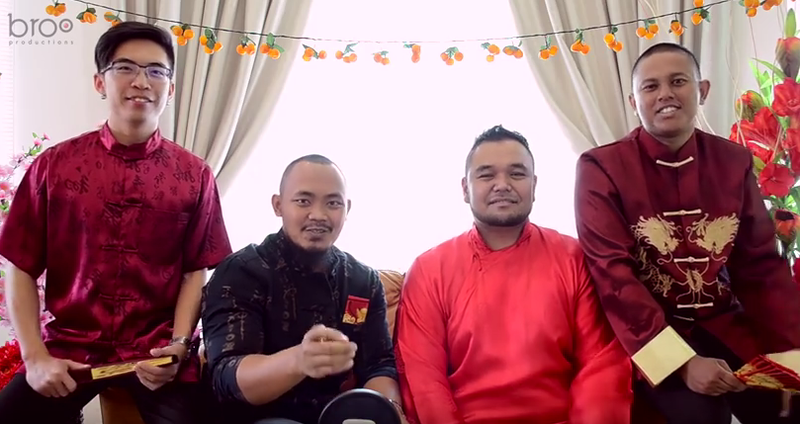 Check out their take on KRU’s famous hit “Awas”, or their adorable version of Saloma’s “Selamat Hari Raya”. 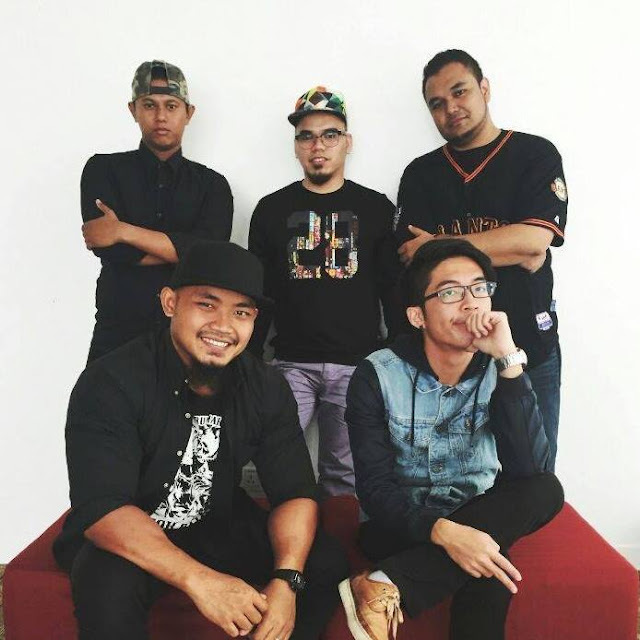 There is also an A Capella version of “Bawaku Pergi” with Malaysian actor-comedian, Zizan Razak.